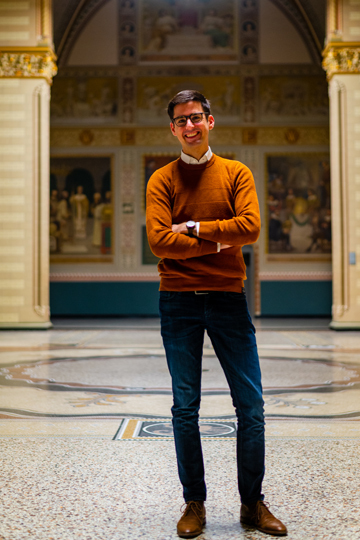 Since October 2017 I work as data manager at the Rijksmuseum. I implemented the Accurator nichesourcing platform as part of my PhD at the User Centric Data Science group at the Vrije Universiteit Amsterdam. Doing research at the Rijksmuseum Amsterdam, British Museum and the Netherlands Institute for Sound and Vision provided valuable insights in the requirements of institutions regarding Linked Data and crowdsourcing.